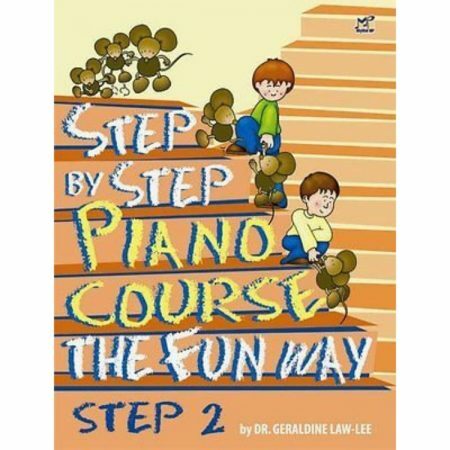 Authors: Dennis Alexander, Gayle Kowalchyk, E. L. Lancaster, Victoria McArthur and Martha Mier ► Premier Piano Course, Level 4 students explore the full range of the keyboard, playing motivating, fun pieces that use triplets and sixteenth notes. 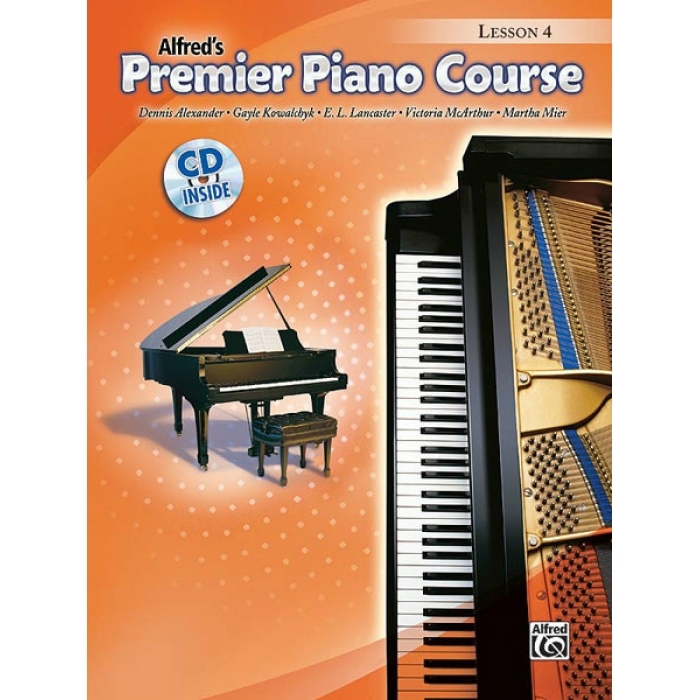 Styles range from jazz and ragtime to original pieces by master composers. 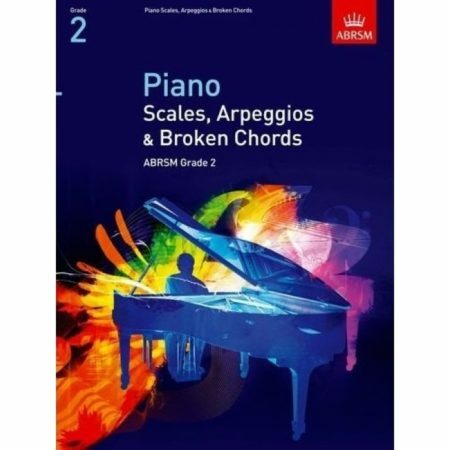 New concepts including natural and harmonic minor scales, one octave arpeggios and chord inversions are skillfully woven into intriguing pieces. 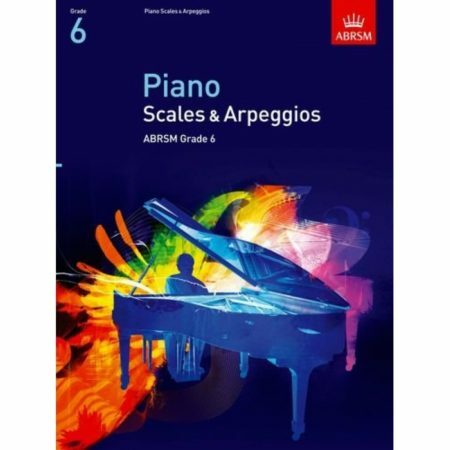 Each piece on the CD was recorded at a performance tempo and a slower practice tempo.